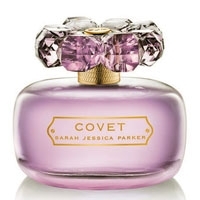 "Lush, feminine, floral, Covet Pure Bloom opens with purple plum, mandarin and coconut water. 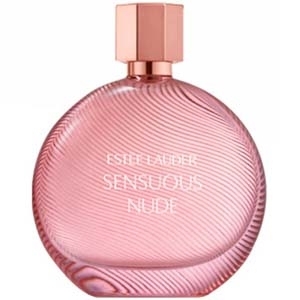 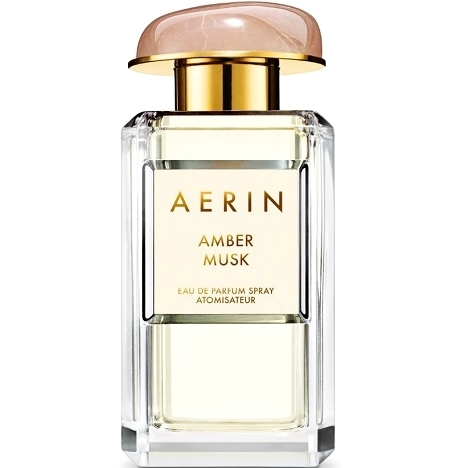 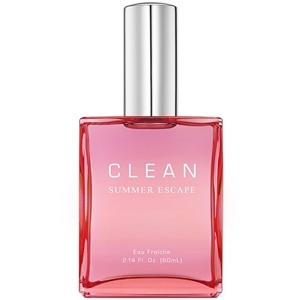 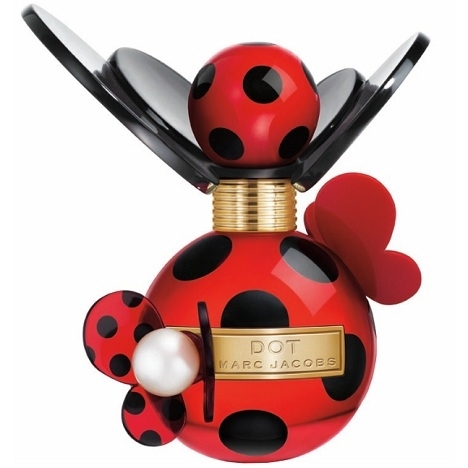 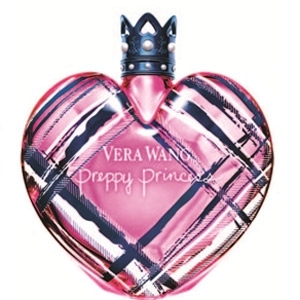 The..."
"A cool and yummy scent created around an Iced Tulip and Raspberry Sorbet accord. " 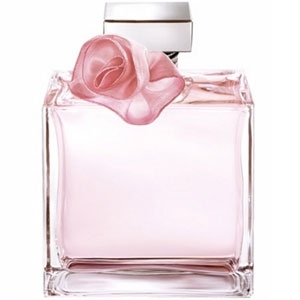 "Romance Summer Blossom eau de parfum by Ralph Lauren revisits the original and popular Romance..."